Gone are the days of flicking through magazine pages to find the scoop on latest fashion trends, it all happens here now; across our smartphone screens. 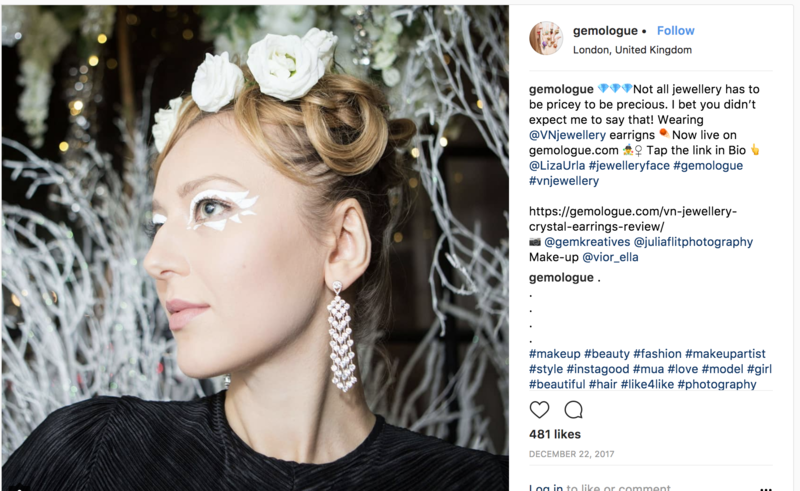 And while a quick look across one’s InstaFeed will keep you updated with travel, lifestyle, food, clothing and even makeup fads; the same cannot be said about jewellery. This sparkly section of the fashion world has shied away from the blogging limelight. 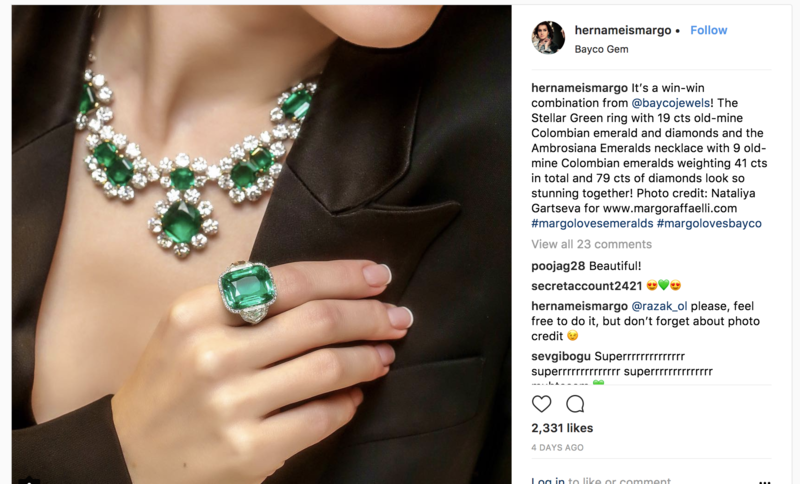 But not anymore, we dug deep and found 5 jewellery bloggers that will provide you with the top deets on your gems and precious stones with a singe touch. With almost 10 years in the business, Danielle’s gossip ranges from Q&A interviews with biggies from the industry and finding the right gift for a mother-to-be to spotting the turquoise trend in jewellery and a round-up of best antique stores. 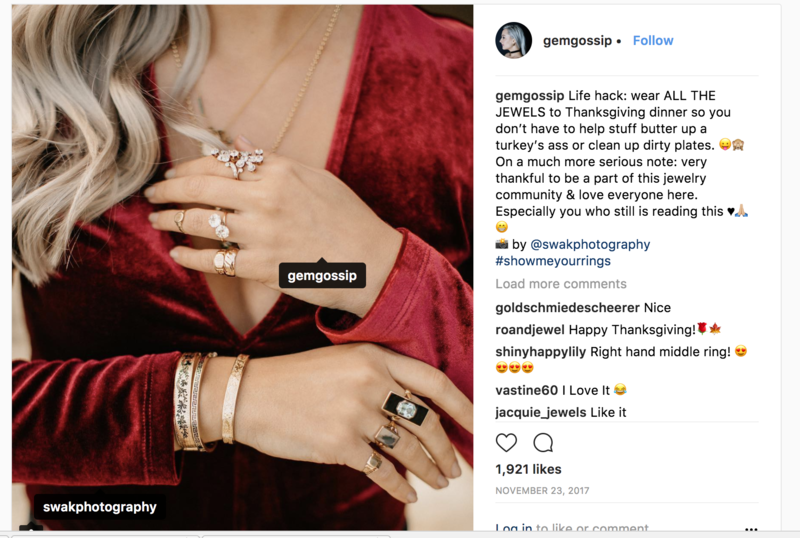 Her 160K followers on Instagram rave about her personal collection of jewellery that encompasses everything from rings that date back to the 20’s to unicorn pins. As a daughter of a geology professor, her fascination with rocks and minerals came early on and she shares the same through a dedicated ‘Jewellery Book’ section on her blog. The best part? She actually has her own online shop now where you can buy her style! Think of this blog as the official news website of the jewellery business. 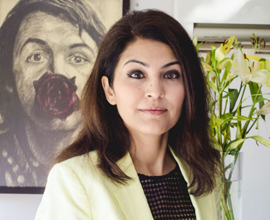 Be it an auction at Sotheby’s or the antique exhibition in Maastricht, Natalie has insider info on all jewellery shows, auctions and exhibits around the world. Next time you’re travelling, make sure you take a peek into the Calendar section on her blog and match your dates with jewellery events to snag some stunning pieces. For a quick read, she has an extensive list of Top Tens. Top tens of most expensive rubies sold or top ten of classic engagement rings? 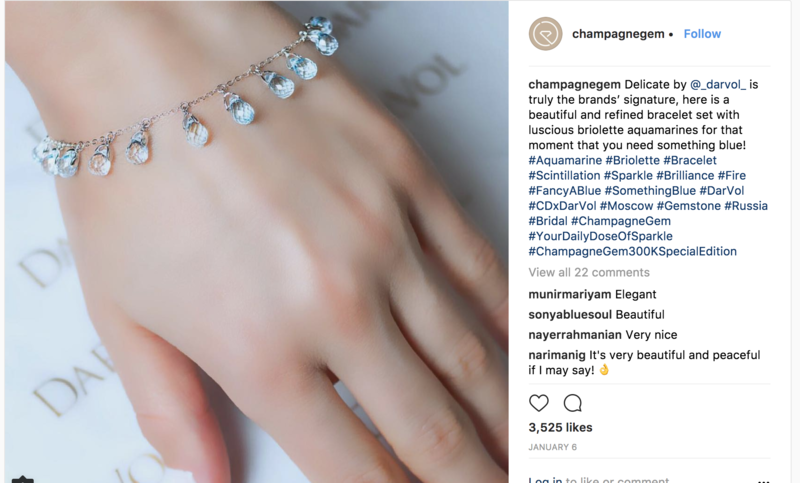 Just love scrolling this blog..
Rightly tag lined as ‘Your daily dose of sparkle’, Champagne Gem, is like an online catalogue of all the jewellery you wished for. The site is designed to help you find the right pieces for yourself, her over 350K followers on Instagram are proof of it working. 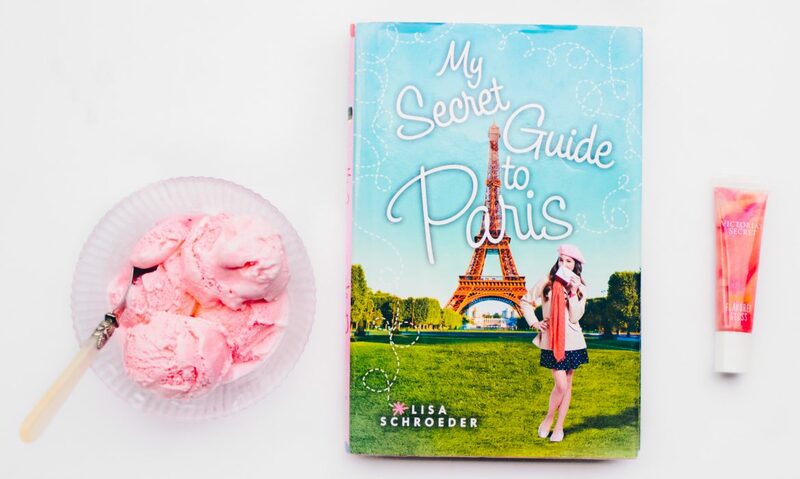 With a dedicated section for gifting and wishlists, your Valentine’s Day presents are well-taken care of! What got us hooked was the Bridal jewellery section. So, if you’re about to walk the aisle, be sure to check her rundown of engagement rings! This Russian blogger’s aesthetic is on a whole new level, while the blog does hold a section for interviews and date maps, we love the portrayal of designer jewellery on the blog. Be it symbolism of the Panther in the designs by Cartier or the mythical journey of Piaget’s collection, her writing and visual aesthetic would bring delight to anyone’s minds. If you’re someone who can’t tell a solitaire from a stone, this blog will still make you feel like you belong to this world of shine and sparkle with its storyteller vibe. 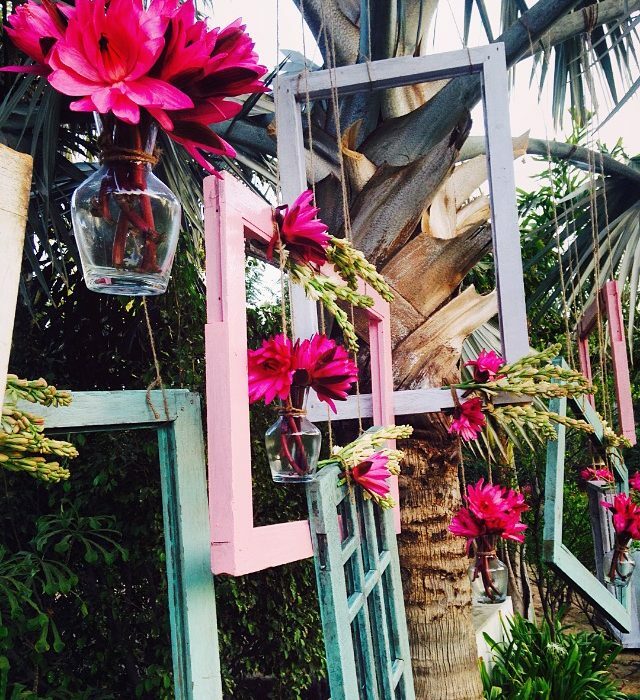 This blog is a brilliant amalgamation of fashion and jewellery. She pairs fine designer jewellery with pop culture inspired makeup and clothing and we absolutely love her looks. Her infusion of designer jewellery with street style will make you want to pop-open your heirloom jewellery box and pair it with your everyday wardrobe. 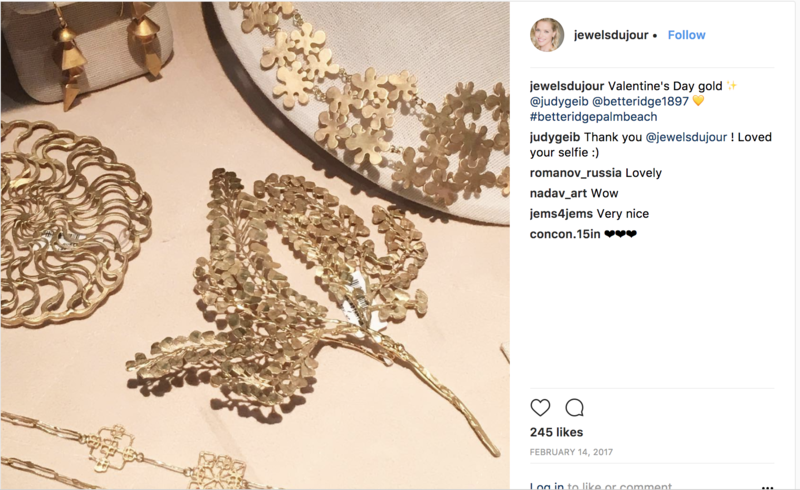 She has an entire jewellery designer page where she features her favourite designer for the month from around the world. A great way to find up and coming talent and try out new designs, if you ask us. Her tea-time chats with the biggies from the industry are all typed out under the Gem Talks section and believe us, is quite extensive. So, go hit the follow button and get scrolling for your everyday jewellery inspiration! Its really good website. Thanks for giving full information about Jewellers.